Our Lemon Juice NFC is elaborated with lemons from the different Spanish types Citrus Limon lemons, which grow in the plantations beside our company. Our lemons are favoured by the fantastic Mediterranean climate, ward during the day and chilly at night, which is the main reason of its intense flavour and freshness. 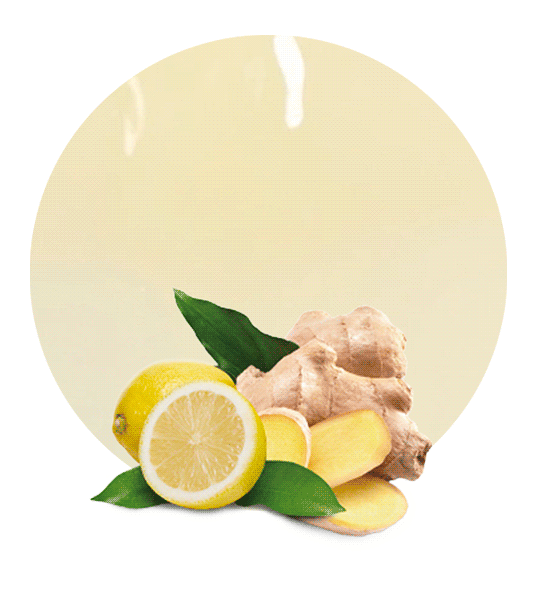 Once the crops are gathered, the lemons are sent to the processing plant in order to prepare the Lemon Juice NFC, which is packed immediately to be sent the same day, thereby maintaining the fruit’s properties. We have many types of containers available, such as tankers, drums, bins, and bag in boxes. We send the product in one way or the other depending on the customer’s needs. 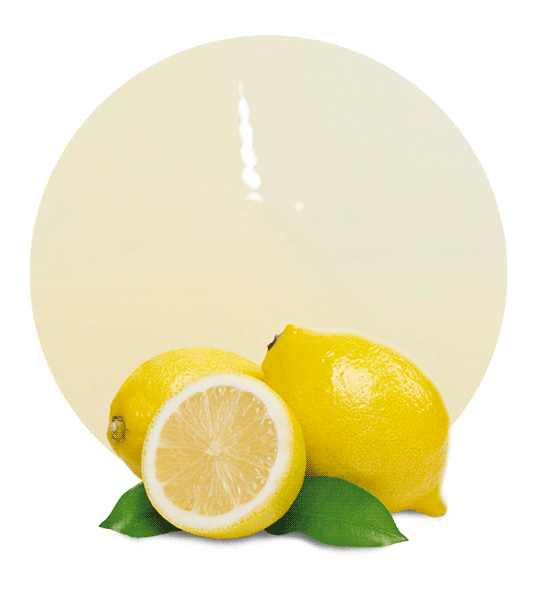 Lemon Juice NFC is processed and pasteurized by flash heating immediately after squeezing the fruit, without removing the water content from the juice. NFC is never concentrated. Transportation costs are therefore higher since, in order to ship an equivalent volume of NFC compared to FCOJ, six times the volume must be shipped. 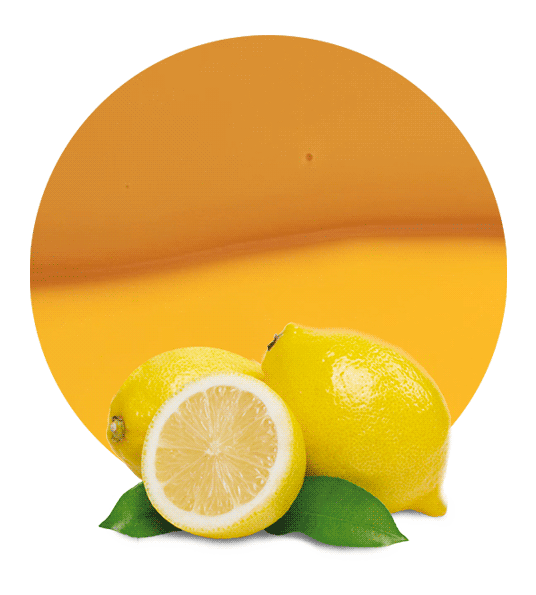 Lemon Juice NFC is produced during each seasonal harvest; we use premium extractors to make freshly squeezed NFC Juice. In the process, the juice is separated from the pulp, skins and seeds, then pasteurized or frozen and packed depending on our costumers needs. 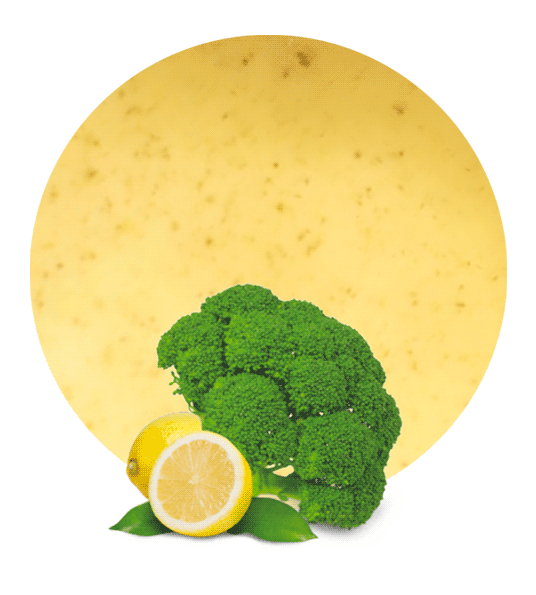 Apart from Lemon Juice NFC, Lemon Concentrate also supplies orange juice NFC, mandarin juice NFC, and pomegranate juice NFC, this last one elaborated with an ultimate and privately-owned technology which separates the seeds from the pulp.